Abstract The current study examines the impact of computer-mediated communication (CMC) on the Taiwanese Hakka radio broadcasting stations in terms of their uses of the social media (Facebook), as well as the uses of information and communication technologies (ICTs) in the organizational communication processes. 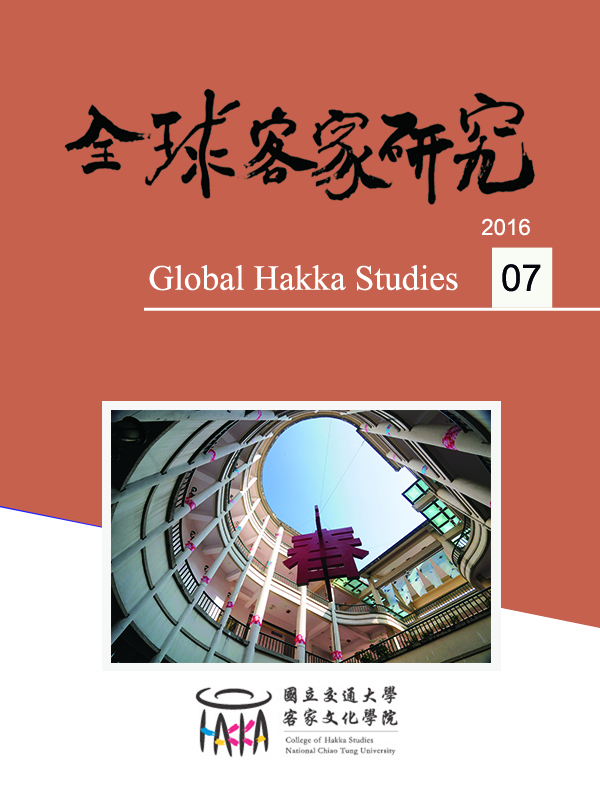 The current study employs methods of content analysis and in-depth interviews to three mid-power FM Hakka radio stations: Formosa Hakka FM93.1 in Taipei, New Hakka Radio FM93.5 in Taoyuan, and Voice of Hakka FM97.1 in Miaoli. Specifically, the current study analyzes the content of the postings of their social media (Facebook page or Facebook group), and conducts in-depth interviews with the management of the three radio stations to investigate the proposed research questions. The research findings indicate that the target radio stations apply social media (Facebook) to communicate to the public mainly by posting informational type of messages and mostly providing with socio-psychological benefits through the postings. The information and communication technologies including E-mail, LINE, and Facebook are frequently used by the management and employees of the three radio stations to facilitate organizational communication effectiveness.